Today was a cold, rainy, dark day here in my parts so I took some time to go to the library...the open library that is (ha). 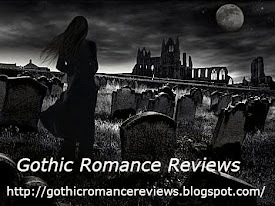 I've had an account there for probably about a year now and have slowly been weeding through as many gothic romance writers as I can find on the site. Today I added probably 20 new titles (haven't searched since October) and now have a grand total of 467 reads! 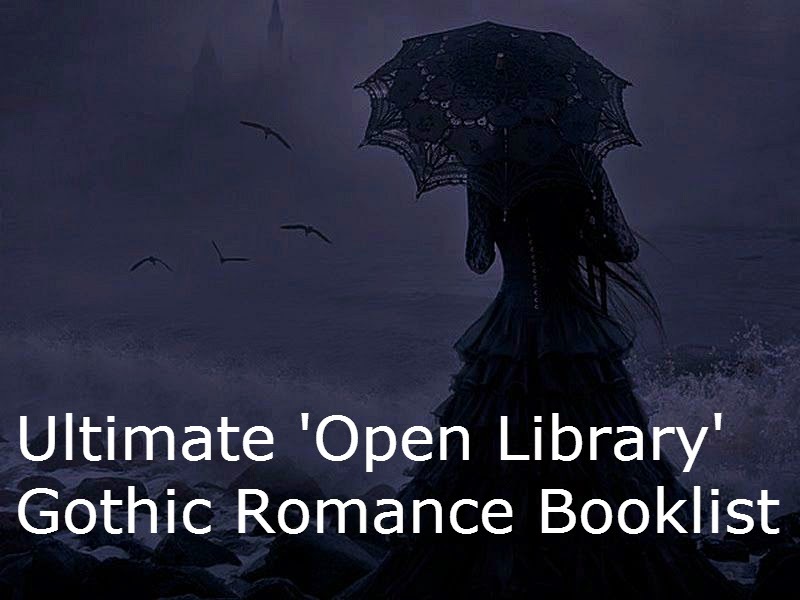 Yes, my dears, that is 467 gothic romance ebooks free to read as long as you make an account! You can find my list here, I think you probably have to make an account and sign in before it will show up properly. And did I mention that the account, all the features of the open library, are completely FREE? If you haven't had the chance yet to check out the site (or have never heard of it) now's the time and it's more than worth the effort. The books can be downloaded in pdf format, or epub, and I think you can even read most of them straight from your browser. The whole library is really a treasure trove of vintage, hard to find titles. I also saw some more contemporary titles during my search. So, go make an account and check out my list, I'm sure you'll find more than a few good reads! Some other great book/reading sites I have found are Goodreads and Library Thing. Both sites offer groups, the chance to list your library/books read and Library Thing actually has a monthly 'early reviewer' giveaway so it's quite possible (and easy) to get free copies of new releases. I know I have an 'upcoming reviews' section to the right, but I've usually only been adding requested book reviews or new releases to it. As you probably already know by this blog, my gothic romance library is huge (and growing). In addition to reviewing all the great vintage books, I've found an astounding number of really great gothics on Amazon too. You also don't want to miss my raving review of Darkening Around Me and an interview with best-selling author Barbara J. Hancock coming in early April! As you've probably noticed before, I have had an open call for anyone who wishes to contribute short gothic stories to the blog. Recently I received a story I really enjoyed, and I've also been working on a project of my own. In late Spring I will be sharing my own work-in-progress gothic romance as a multiple-post series. I am a poet by trade, and a psychologist, so it's been quite challenging to write a full-length novella. I actually began writing the book as a challenge for Nanowrimo and it will be available exclusively on Gothic Romance Reviews chapter-by-chapter, so I hope you'll come back often as I'd love the feedback and support! Coming soon, you'll find two new elements to the blog. They will both be bi-weekly posts. 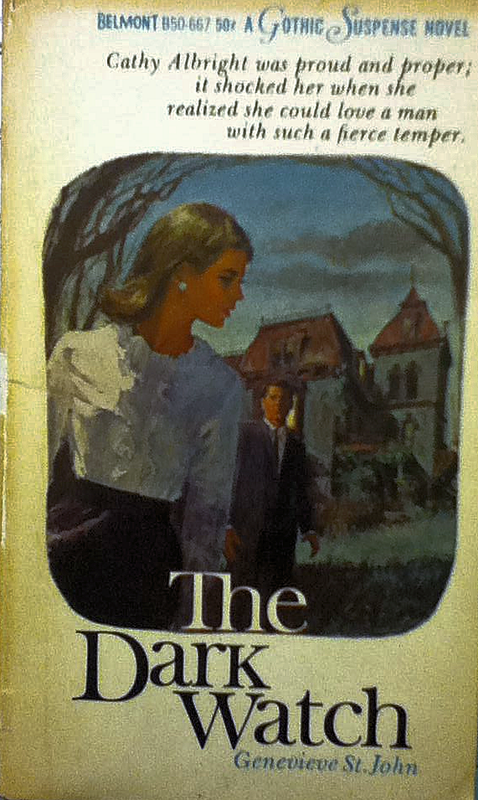 1) Daring Damsels: A post about a strong, daring female protagonist from a gothic romance book. We'll explore the characterization of this damsel, which book she came from, and a short summary. 2) Reading Radar: A post that will include new releases and promo/free books that I've found so that you can go grab them too! Oriel Pembroke's father had never been fond of her plain looks and her subtle ways. But after her brother (the only ally of her simple existence) is killed at war, Oriel finds herself completely disowned by the cold leer of her father, whom makes light of the fact that Oriel's mother committed suicide soon after she was born. With only the clothes on her back and the resounding mystery of her mother's premature death, Oriel leaves in hopes of finding a place to belong, or finding acceptance at the least. Her search leads her to the family of her long-dead mother, one she's never known until now. Duchess of Ellsworth boldly insists that Oriel must come reside with them in Ellsmere, a sprawling, haunting mansion overlooking the sea. Once there, Oriel is whisked into a glamorous life of new dresses that replace the drab gray of her simple gowns, elegant dinners, and a strange magnetic attraction to Heron, the eccentric, dark, handsome duke that seems to take her under his wing in his own way. As Oriel struggles against the cobwebbed corners of past and present, nightmare and reality, of love and compassion, of truth and lies...she also struggles to find a love to call her own...a warm place in a world that has shunned her with it's cold shoulder of lies and betrayals, and worst of all, death. The story of Oriel is a haunting, gripping saga that will keep you flipping the pages long after you've turned the lights out for the night. A story eloquently wrapped in imagery and descriptions so vivid you'll feel as if you've found a portal into the historical setting. A beautiful story of a woman coming to terms with the reality of her destiny and the power of the past, an eerie setting rich in closeted skeletons, murder, and mystery...a historical Gothic romance written in the style of Holt and Whitney, and one you most certainly do not want to miss! Stacy: Currently the author of five books, how far back does your interest in writing go? How long have you been writing? Amanda: I've been writing ever since I was small—at least, I was starting stories at a young age; finishing them didn't come until later. Being a writer is my oldest and most passionately held ambition, even though there have been stretches of my life when I wasn't able to actively pursue it. 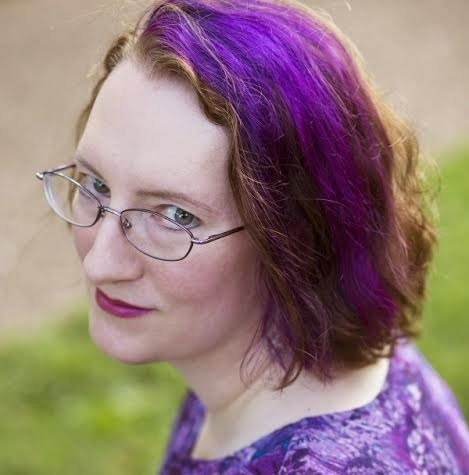 Stacy: Two of your books are written under the genre of Gothic Romance (which totally delights me, and the rest of gothic romance fans I'm sure, since the genre has become a rare item in the past 20 years or so). What first piqued your interest in creating captivating stories of mystery and romantic suspense? Were you inspired by other gothic romance writers, or books? Amanda: I grew up loving mysteries, starting with Nancy Drew and working my way up to everyone from Ellis Peters to Lawrence Block. I've also loved ghost stories and creepy tales for as long as I can remember... and I'm an eternal romantic and adore a good love story. I was thrilled when I discovered the genre of gothic romance, because it combined all of those elements. 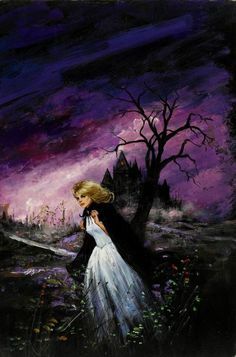 The classic gothic authors were big influences on me—the Brontës, Daphne du Maurier, Mary Stewart, Victoria Holt—but I particularly loved the late Barbara Michaels's gothics, because she found ways to keep the formula fresh and exciting. I loved seeing how she played with the genre conventions to keep readers guessing and introduced humor into what can sometimes seem a doom-laden genre. Stacy: Oh, some of my favorite authors, which brings me to this question, which I'm sure you saw coming from a mile away! 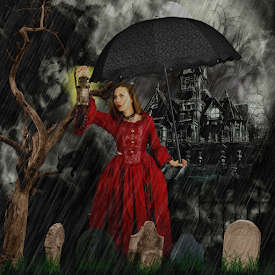 Who are your favorite gothic romance and mystery writers? What are a few of your favorite titles? Which writer/book served as most influential to your own interest in writing? Amanda: I can't single out just one, but I particularly love Sons of the Wolf and The Master of Blacktower by Barbara Michaels. Daphne du Maurier's Jamaica Inn is one that I love even more than Rebecca, and I never, ever get tired of Jane Eyre. I also grew up devouring books by Phyllis Whitney, Joan Aiken, and Charlotte Armstrong, many of which had gothic elements. I believe I learned something from all of those books that was valuable when it came to writing my own. Every time something I read made me angry or disappointed, it made me think about why it didn't work for me; and, conversely, when I fell in love with a book it was a valuable lesson in what works in a novel... for me, at least! Stacy: Yes, I think that those of us who write well were first voracious readers! I'm always fascinated by how well authors integrate the twists and turns of a good gothic romance novel. In 'Sea of Secrets' I am particularly enthralled with your eloquent imagery and descriptions as well as your intimate dialogue between characters. What element do you find is most difficult in writing a novel? How have you overcome this difficulty over time? Amanda: Besides plain old self-discipline, which is always elusive, I'd say my biggest challenge is plotting—particularly in the very earliest stages, when there are so many, many decisions to be made, every one of which may later turn out to be problematic. I'm fortunate in having a wonderful network (both virtual and terrestrial) of author friends who serve as sounding boards and help me brainstorm. It also helps that as time passes and I get more books under my belt, I become more confident that I actually will be able to think up enough story to fill another book! Stacy: I was fascinated by your 'afterword' in your novel 'Sea of Secrets.' I always find it interesting the vast variety of educational backgrounds that writer's have and how that parallels their interest in writing. I was impressed with your educational endeavors. For those who have not yet read 'Sea of Secrets' enlighten us just a little on your past educational experiences, degrees, expertise? Amanda: Certainly! As an undergrad I studied English literature and creative writing. I have a PhD in English literature from the University of Georgia, where I studied under Dr. Anne Williams, a wonderful scholar of gothic literature. My dissertation looked at 19th-century vampire fiction and poetry, starting with the Romantic poets and continuing through the wave of vampire writing that followed the publication of Bram Stoker's Dracula in 1897. So my academic life definitely prepared me for a future of writing gothic romances. Stacy: English lit and gothic literature...two things I hold dear to my own heart. I loved how you mentioned that a recent appreciation of Shakespeare inspired your writing of 'Sea of Secrets.' Can you tell me in what ways the main characters of your novel, particularly Oriel and her plight for love and an identity of her own, are reminiscent of Shakespeare's Ophelia? Amanda: Hmm, it's difficult to say much without spoiling the plot! Sea of Secrets is very consciously modeled on Hamlet, which I think most readers will figure out fairly early on, and although I make some drastic changes there are also some clear parallels. Oriel is fascinated by the sea, which should call up echoes of her Shakespearean counterpart's death by drowning, and she is also deeply in love with a brooding young man who is so preoccupied with thoughts of death and betrayal that she comes to fear for his sanity. Shakespeare's Ophelia has a pretty rotten time of it, honestly, and I've always found her story deeply poignant. She's at the mercy of all the other people in her life and has so little power to make decisions for herself. I was glad to be able to give Oriel more agency and more options than Ophelia was granted. Stacy: Speaking of Oriel, I found myself endlessly commiserating with her in the unfortunate (and later fortunate) events that unwound around her. Did you often find yourself feeling a strong sense of compassion for your main character and rooting for her to finally find her happy ending? Do you ever struggle with guilt or feelings of unease when you put a character (especially one as endearing as Oriel) through some trying events? Do you think this compassion helps or hinders the writing process? Amanda: That's an excellent question. It can be terribly hard to put beloved characters through trauma, but without pain there's no story. As a reader I hate to see characters tormented, so as a writer I have to turn off my reader brain. I had a bit of a breakthrough in this area when I was writing my second young-adult novel, Casting Shadows. I knew I was going to bring heartbreak to some of my characters, and at first I shrank from it. But when I realized how powerful the story became when I put the characters through agony, I was able to stop seeing them through a reader's eyes and be the ruthless writer I needed to be. At that point I actually began to get a little drunk with power. Maybe it's how George R.R. Martin feels when he puts his characters (and readers) through the wringer! My best friend, who has wonderful story instincts, had to tell me I was going a little overboard. And it can still be difficult to find that balance, the "right" degree of suffering to cause a character. I think one of the most important things that allows me to put my characters through painful experiences is the knowledge that I do ultimately have happiness in store for them. It may be a long time coming—it may even have to wait until another book altogether—but I am a firm believer in happy-ever-after. For most of my characters, at least. Stacy: Now, you recently have debuted your second Gothic Romance, 'With This Curse.' Without spoiling it for those of us who haven't been lucky enough to finish it just yet, would you tell us a bit about the book and its main character? Amanda: With This Curse started with one of my favorite romance tropes, the marriage of convenience. The heroine, Clara, used to be a chambermaid at Gravesend Hall, which is widely believed to be cursed, until at age seventeen she was thrown out for having fallen in love with the younger son of the house. She's been on her own ever since, and like most women who had to make their way alone in Victorian England, she's had a rough time. She's definitely a survivor, but when Gravesend's heir, Atticus Blackwood, approaches her to propose a marriage of convenience, she has no idea what she's getting herself into. I had a lot of fun with Atticus and Clara, because they are in some ways the reverse of the usual gothic archetypes of hero and heroine. Clara is in the position of the traditional gothic hero, since she's distrustful and emotionally scarred from a tragic past, whereas Atticus has more of the optimistic and open-hearted nature that is usually seen in the heroine... or at least he does until a mysterious and drastic change takes place. (Cue foreboding orchestral music.) In the early chapters, though, they have a definite "odd couple" dynamic, and I think readers will really enjoy their interplay. Stacy: Oh wow, I can't wait to read about Atticus and Clara, it's on my 'to be read' list already. But do you feel that this, being your second gothic romance, was a little easier to wrap your mind (and pen) around than, perhaps, the very first? Amanda: Actually, the opposite was the case! It had been some years since I wrote Sea of Secrets, and in the meantime I'd been writing young-adult novels that take place in a modern-day high-school setting in North Carolina... a far, far cry from Victorian gothic romance. To tell the truth, I was nervous about returning to the genre. It was so exciting to find that I still feel at home in the Victorian period and in gothic surroundings, and ultimately I wound up feeling that With This Curse is my strongest book yet. 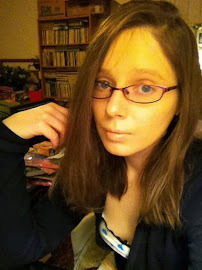 Amanda: I definitely have more books planned—more gothic romances in particular! I'm working on a short story that will serve as a prequel to With This Curse, and I'm also planning a spin-off novel about one of the supporting characters. She's so un-gothic that I can't resist the challenge of plopping her down in gothic surroundings to see how she copes. Further down the line is a gothic trilogy that I don't want to reveal too much about just yet, as well as the likelihood of more books in my Ash Grove young-adult series. Stacy: I think a personal challenge is a great way to ensure self-discipline for daily writing. I was so impressed by your writing that I have to ask: have you received any notable awards for your writing thus far (as you certainly deserve!). If so, what were they? 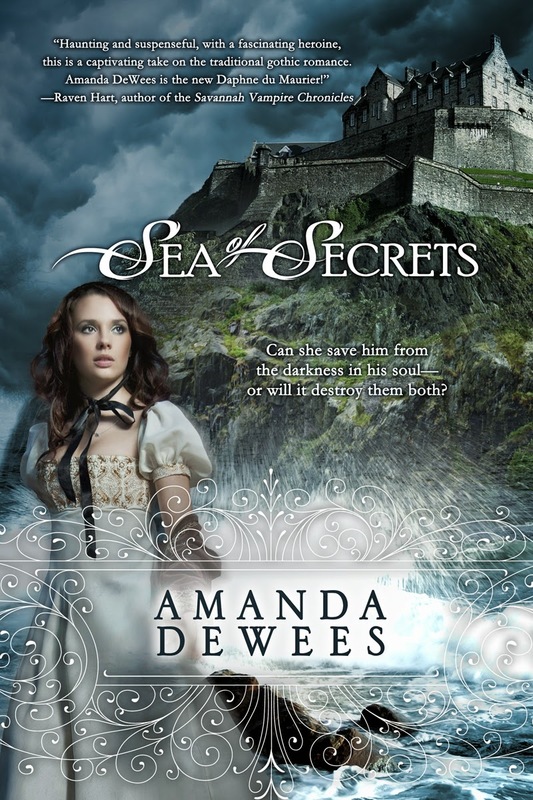 Amanda: As far as honors go—and thank you for the compliment!—a couple of my short stories have won prizes at the Agnes Scott College Writers' Festival, and Sea of Secrets was a finalist in the published historical category of the Maggies, a prominent romance award. Sea of Secrets also won the 2012 RONE (Reward of Novel Excellence) in the mystery category, and one of my young-adult novels is a nominee in the 2013 RONEs. Stacy: How exciting! I always find the personal lives of writers interesting. Can you tell us a few of your favorite personal hobbies beyond reading/writing? Amanda: Acting has always been my greatest love after writing, and I know that all my time on stage has been very helpful to me in writing. I'm also fascinated by historical fashion and costume design (you'll notice a lot of fashion details in my gothics), and although I don't know if it counts as a hobby as much as an obsession, I've been a professional editor for years. I couldn't stop correcting apostrophe usage now if my life depended on it. Stacy: I"m not sure how you even find the time for all these interests, I commend you. And I did notice how well-detailed the dresses and fashion were in Sea of Secrets! And as for my last question, being a professional writer yourself, what do you feel is your very best piece of advice to give to an aspiring writer who is, perhaps, just working on the first draft of their first attempt at a book of their own? Amanda: Learn, learn, learn. Read in your genre and read about craft. You will have to decide for yourself what will strengthen your work and what won't, but the deciding is in itself an illuminating process. It's also incredibly valuable to find a person who will read your work with an understanding of your goals and give you honest feedback about how close you come to reaching them. Just make sure it's someone who knows and loves your genre! Pictured here is Amanda DeWees. I'd like to thank Amanda again for her time and the opportunity to converse with her personally and to review her books. With This Curse is her latest, newly-released gothic romance and is currently available for purchase. Please check back in coming weeks for a full review of this book! "Then it came again, more clearly now. It was a thud, soft and muffled. And it was followed by a groan. Could she really be hearing these things, or were her ears playing tricks on her? There was another thud, and now Alicia located its source. It was coming from behind a door just ahead. Impulsively, Alicia moved forward and opened the door. She was not prepared for the sight that greeted her eyes...In another second Alicia was racing along the hallway, fleeing from the most horrible thing she had ever witnessed..."
Alicia, a photographer fresh out of New York City, is on assignment in San Francisco when she agrees to meet up with her old college roommate Jolene (and Jolene's husband Richard) for an evening dinner party. Dinner is calm as expected, though Alicia feels that something is a little off with her old friend, rather it be age or exhaustion. And Richard regards Alicia with little, to no, interest. However, the calm dinner date changes when wealthy wine tycoon, Carter Wainwright, joins their table and invites them to one of his lavish jet set parties at his mansion by the sea. At first Alicia is nervous, she knows she has a plane to catch back home the following afternoon but Wainwright promises she'll be back in time for her flight. Alicia is even more surprised when she, along with her two friends and a room full of well-to-do looking guests, are being whisked away on a private jet! The night just seems to grow more and more bizarre, particularly when the plane touches down to a swift reception to hooded figures, whom Jolene says are part of a devil-worshiping sect! As the evening proceeds, Jolene finds herself being accosted by drunkards, drugged by devil-worshipers who wish only to bewitch her into bed, and to her horror the mansion is home to real, underground shark tank where the guests are all-too-giddy to throw innocent animals to feed the creatures as if it were some kind of sick show. Alicia rides out the weird night with only one thought in mind, getting away as soon as possible in the morning as no buses currently are traveling to to the treacherous place and she must await Wainwrights jet to see her to her hotel. But before she knows it, she's finding dead bodies in empty rooms. She's being locked into secret passages with corpses and chased into underground catacombs by a mad man. It is only when she sees her beloved friend tossed to the sharks as a 'worthless drug addict' that Alicia feels she might not make it out alive. However, a drunkard turned special forces agent, Clayton, hopes to save Alicia. it seems Wainwright isn't independently wealthy and a dangerous drug-bust is in swift order. But will she find never-ending love or just a quick, terror-filled ending on the rugged beach cliffs as two mad men take her hostage in their twisted plan to escape. I thought this was a great read. It was refreshing to see a heroine who was bold and brave, as Alicia was both, and she kept her wits about her throughout the harrowing ordeal. The love story in the last few pages was a surprise ending! Excellent read! Young and ready to leave New York, librarian Cathy Albright eagerly accepts the librarian position at Benton farm. With excellent pay, room and board, and a job cataloging a huge, private library in a rambling old country mansion, Cathy feels that her life is taking a more serene and stable turn. Although the job will only last three months, at most, she is excited at the prospect of having her savings in better order while working a job she enjoys. Yet, her time at Benton Farm is foreshadowed by the dire warnings of her employer, Bryan Dunbar, executor of Raymond Benton, master of the large estate. Bryan tells Cathy that Benton Farm is a house of death, as Mr. Benton is deathly ill and the relatives in-residence await his fortune as greedy hounds who wish the old man a swift death for their own selfish reward. When Cathy arrives, she reasons the cold reception from Mr. Benton's second wife, Elizabeth Benton, has more to do with her being hired help than anything else; besides their niece, Joan, gave her a rather friendly welcome and offered a cold beer to soothe her nerves. But as Cathy delves into her work, she can't help but feel something sinister is slithering silently throughout Benton Farm, especially when strange, near-death accidents begin to befall her on a regular basis. First Cathy is pitched down a dark set of stairs in the middle of the night when she leaves to inspect mysterious noises on a floor where only she resides. When she is wrongly accused of trying to steal rare books that are worth a fortune when her only wish was to hide them from greedy hands, Cathy can't deny the fact that someone is spying on her. But is it the housemaid, Mary, who hates change? Or does another member of the household have a secret vendetta that includes excluding Cathy from family affairs? Only after she is electrocuted by a light socket that has been rewired, and a puddle of water left beneath the light switch that Cathy realizes how deadly the threat against her has become. Someone wants rid of her bad enough to commit murder! As the secrets of Raymond Benton come to light, so do the slow, deliberating schemes of his wife Elizabeth, the family attorney, and even niece Joan. It seems everyone is in a hurry to secure the most recent provision of Mr. Benton's will, and several of them are desperate enough to commit murder...thrice! When Cathy comes face to face with the real killers of Benton Farm, and the sewered cesspool that is to be her final resting place, will her new found love be enough to save her from deaths grasp and accept the new identity that has been offered her after 25 years of secrecy? Although this book was slow-moving in some parts, with little (to no) subplots, it was still enjoyable. I especially liked the ending, though it was almost predictable. 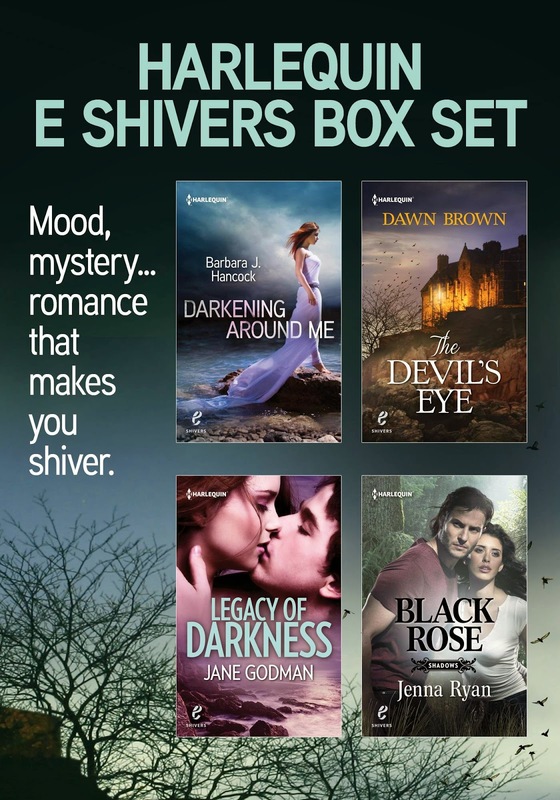 Harlequin E-Shivers Boxed Set Released!! Okay, I'm just a wee bit late for this news/update, forgive me, I've been busy since the new year. But, to my delight, Harlequin E Shivers released the first four books in their new gothic-related series on January 6th. And, though my post is a little late, I got the series on the second day. I've read two of them already and have some awesome reviews/interviews in the works from this line of books! The boxed set currently is crazy cheap, available as an eread (kindle ebook) from amazon.com for just $3.82. 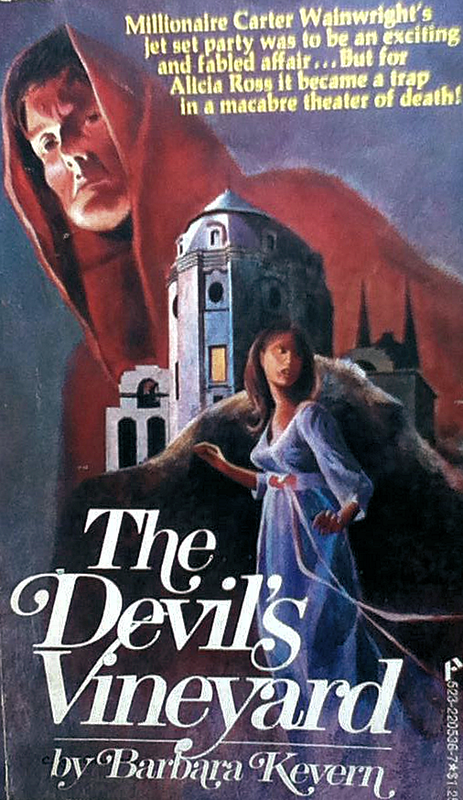 The boxed set includes all FOUR of the first-released books from this Harlequin line. I was so excited when I first heard that Harlequin was going to revive their gothic books, but after purchasing (and reading) these books, I'm ecstatic to see that they have sold well (made the top 100 in the gothic genre on amazon!) and volume 2 is already available for pre-order! Exclusive Harlequin books in the new E Shivers series, all boxed together for one low price, and lets NOT forget the amazing, best-selling authors. What a bargain! Volume 2 can be pre-ordered here for the same amazing, low price (and I'll leave info on this volume for another post). The second volume looks every bit as eerie and tantalizing as the first (with additional best-selling author Jen Christie). And let's also not forget the pre-publication of Lost In Me by Barbara J. Hancock, which is the very FIRST official release from the E Shiver series, is still available as an absolutely free read here. "Released from hospital into the care of the man whose eyes have haunted her for a year, a troubled artist returns to Belle Aimée. The antebellum New Orleans mansion is the site of a tragedy Chloe's mind will not disclose. It's also home to an unseen presence that traces her steps, visits her studio and lingers near her bedroom. 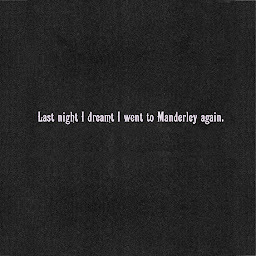 Waking and sleeping, Chloe grasps at scraps of memory that flutter about her, alighting eventually on her countless canvases. Only under the stormy eyes—and electrifying touch—of Jonathan La Croix does Chloe begin to remember what they once were to each other. What they could be again. Such a man cannot be forgotten forever…." For a year, artist Chloe has languished in a mental hospital. Her only solace at all has been found in her redundant painting of a face that haunts her. Handsome, rugged, and nameless, Chloe recognizes this face immediately when she returns to the New Orleans mansion (that was once her home) and lays eyes upon Jonathan La Croix. Though Jonathan tries to make her return comfortable, neither can deny the innate attraction that stirs between them. But the memories, flashbacks, the haunting visions of a playroom (and of murder) also return to Chloe. 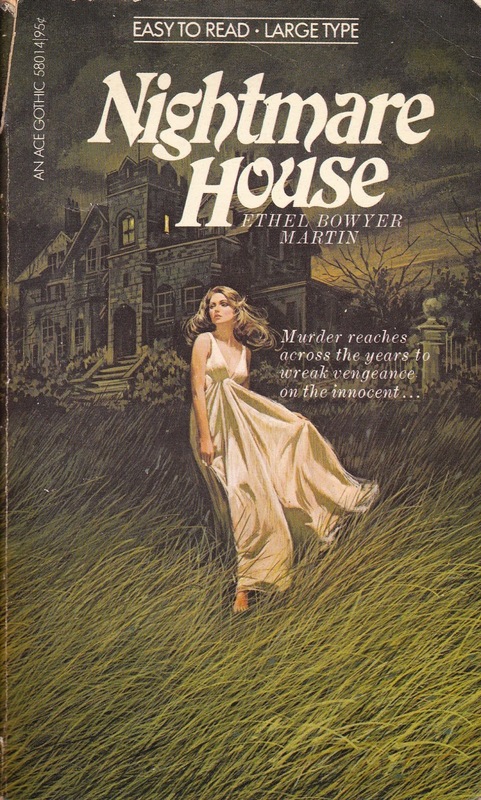 This short gothic novella set the mood with a rambling, empty mansion and the terrifying mysteries of a woman's past. The romance that rekindles is also quite satisfying. A must read! Please check back in the coming month for my exclusive interview with Barbara J. Hancock! Shelley O'Neil doesn't have much family to speak of, so when she finally finds a temporary job (for the summer) working as a nursemaid for an infant, she feels she's found the perfect position for saving money and planning her next major life move. However, her reception at the large, over-run, vine-covered estate of Elmood was less than welcoming. Not only does the brutally scarred and mute maid, Bretta, give her the creeps but her employer, Miss McGuire, seems to be feeble and frightened. Miss McGuire informs Shelley that her grand daughter will be arriving with an infant in a few days for a long visit and that is when Shelley can begin her duties as a nursemaid. But when the Farley's do arrive with their infant, Miss McGuire seems even more frightened and the Farley's emit a feeling of evil and treachery. It's a good thing that Dave, the young hired hand and gardener, lives on the estate as well because Shelley feels she's being drawn into a web of secrets and that the Farley's are, in fact, only imposters. Her fear is only deepened when she witnesses Julia Farley stealing Miss McGuire's mail and when John Farley lets a vicious dog lose on the grounds at night for no apparent reason. It is only when she overhears the Farley's questioning Miss McGuire about a hidden fortune and goes snooping into their guest rooms that she realizes they are really criminals by the name of Lottie and Vic Decarlos and they've came to steal Miss McGuires inheritance to her newly-born great-grandson. Before she knows it, Shelley is being locked in her room, sneaking through secret passages, and escaping at night to the arms (and wits) of Dave as she tries to solve (and escape) the imminent mystery of the rugged Elmwood. Yet, when the real Farley's arrive, Miss McGuire will repent her secrets in an explosive grand finale. Shelley only hopes she can make an escape with her new romance, Dave, and begin a life somewhere outside the twisted stories of the dilipidated mansion walls and cold-blooded murder! Another classic gothic. Loved the creepy house and the eccentric characters! Upon arrival, Samantha feels an eerie foreboding but quickly brushes it off as a case of nerves. She is quick to note that Peter and his daughter Cheryl base most of their interactions upon theatrics, as if Witch's Hammer were their stage and they were merely playing parts in a play. She also finds that interviewing Peter might be a difficult thing, given that Secrets only wants to focus on his lifetime of harrowing love affairs and his tendency to chase beautiful women to extravagant places when what she really wants to do is secretly investigate the compelling mystery behind the death of his second wife, whom it is rumored threw herself off the cliffs in a jealous fit of rage. In addition to interviews, writing, and the lavish old-custom celebrations, she also finds herself falling in love with Richard, the handsome photographer for Secrets, as he comes on assignment to photograph the sprawling grounds of the old gothic estate.Yet, as she extends her stay, Samantha can't help but notice the cultish ways of the household, the imbred maids and workmen who refuse to outstep their empirical, out-dated rules of the old Russia. And she is especially uneasy of Sacha, the old monk who is also a hypnotist and self-proclaimed spiritual healer. Sacha was also present at the death of Peter's second wife, though he was mysteriously omitted from the coroner's inquisition. 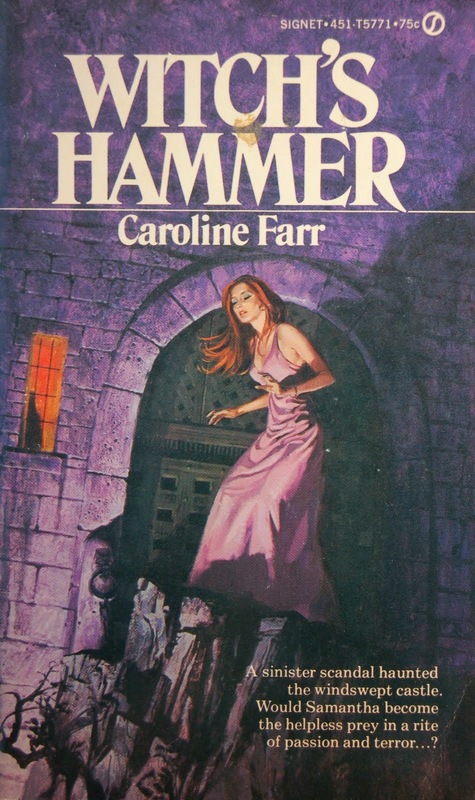 As Samantha foolishly allows herself to be drawn into business that really is none of her own, the stone walls behind Witch's Hammer seem to become more dangerous by day in it's vicious shadows and the ironic acting of Cheryl, who treats her father more like a boyfriend. 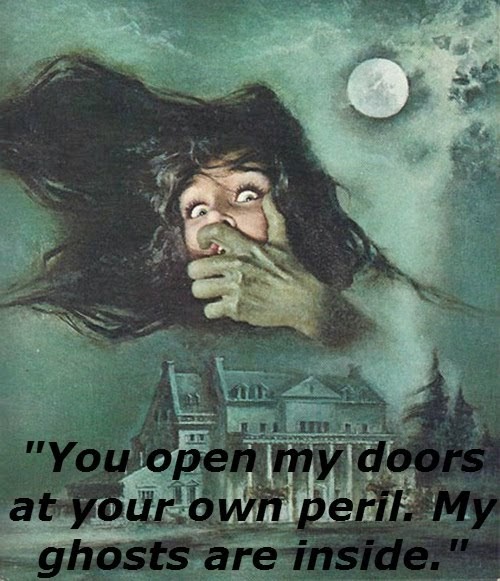 When a maid comes to Samantha by night, then mysteriously vanishes over the cliffs into the ocean the next day, and when an unseen menace begins to lurk behind the doors of the old house, whispering chants and giving mental orders, Samantha knows she is in dire danger. Will she, too, become victim of the cliffs, or will she find a way to escape the hypnotizing eyes of Sacha and the unnamed evil that lurks behind the old Russian estate? Really loved this book for the feel of its old fisherman's village with the superstitious town-folk and for the precise mood of the old gothic mansion. 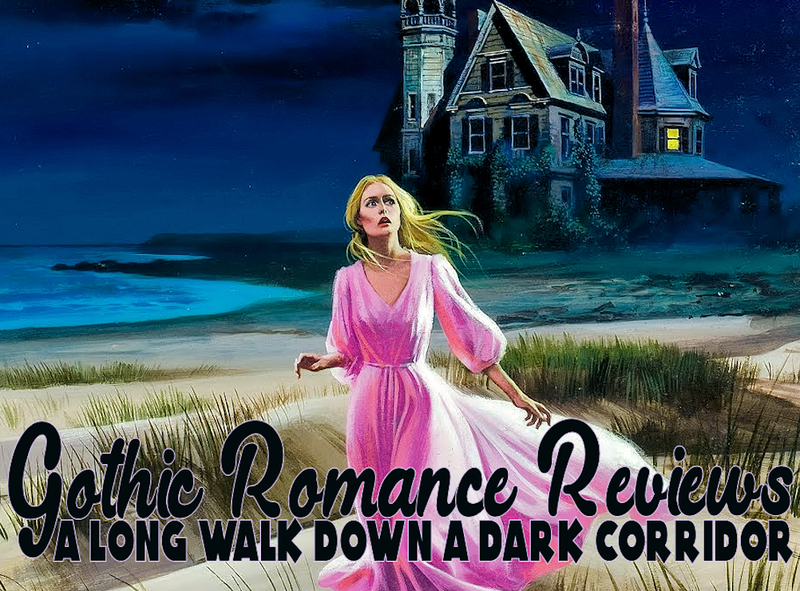 This is a vintage gothic and sets a perfect balance of mystery, suspense, a creepy atmosphere, some deviant characters as well as a nice, clean romance blossoming in the background.